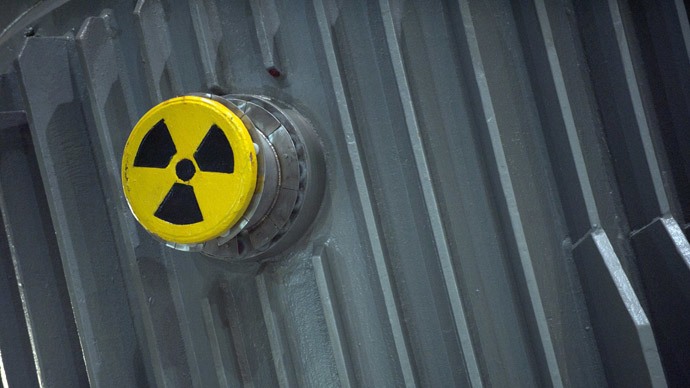 The state of New Mexico has fined the federal government a record of more than $54 million for violations at a nuclear waste facility where two incidents in February caused radiation release and human exposure. 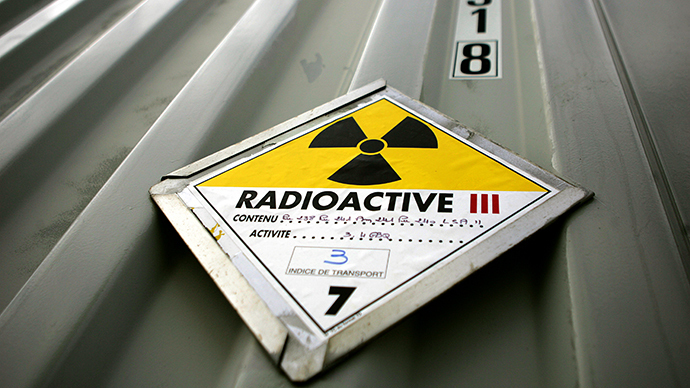 Thefine– the biggest ever by the state on US Department of Energy – was issued for 37 violations of hazardous waste permits at the Waste Isolation Pilot Plant (WIPP) near Carlsbad and the Los Alamos National Laboratory (LANL). 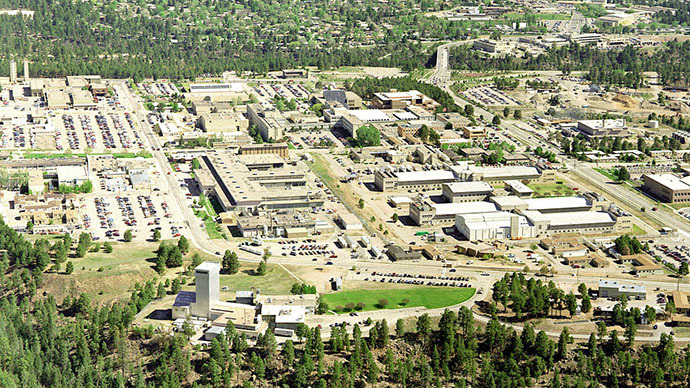 New Mexico Environment Department said that a thorough nine months investigation found 13 violations at WIPP, resulting in civil penalties of $17,746,250; and 24 violations at LANL, resulting in civil penalties of $36,604,649. The probe confirms “the existence of major procedural problems that contributed to these events, and also found a less than adequate response,” a press release read. New Mexico said the Feds’ actions led to an improperly maintained salt truck catching fire at the Carlsbad plant in early February and a rupture of an improperly packaged LANL barrel of waste a week later stored at WIPP, leading to non-life-threatening low level radiation exposure of 22 workers. 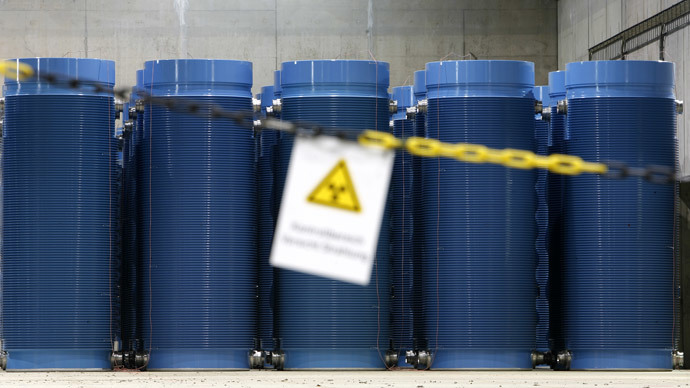 The latter incident led to the closure of the facility, the only underground nuclear waste storage in the US, which is crucial for the country’s effort to eradicate Cold War era waste. The state says it’s continuing to investigate and more fines are possible. “The health and safety of New Mexicans will always be our priority and we have to hold federal agencies accountable for safe operations in the state,” New Mexico Governor Susana Martinez said in a statement. Federal officials are expected to release their own assessment reports into the accidents before the end of the year. The price tag for the clean-up effort has been estimated a half-billion dollars and will take years, AP reports.